Our line of work boots, steel toe boots, safety boots and traction products will keep your feet safe from falling debris, winter weather or any harsh, cold or wet environment. Baffin boots have been battle tested in the high Canadian arctic for years. If Baffin boots are good enough for Bering Sea oil rigs, they should be tough enough to stand up to any winter in the USA. Our slush boots slip easily over normal work shoes, and are completely waterproof. Choose YakTrax footwear traction devices to keep your feet slip-free in any icy or muddy working environment. All boots are available in any shoe size. Don't see what you need?  Contact our customer service team at at (888) 918-8150, or support@truckntow.com and we will be glad to find the right boot for you.